Behind every famous person is a coach, seeing what they don’t see, offering perspective, feedback and igniting new possibilities. Our coaches use tools and techniques that will raise awareness, inspire mindful decision making and awaken your authentic power and influence. Graduates of an ICF Regulated Program. Mentored by established and accomplished ICF Coaches. Seasoned professionals from a variety of industries. Equipped with tools and strategies that guarantee results. Practiced and comfortable with virtual engagements. Governed by ICF Professional Conduct and Ethics. From the living room to the board room, we are global. Choose a coach that inspires trust and connection. The right fit is the coach who holds space for you, improves your quality of thinking and partners with you to be a student of yourself. Academy coaches are at ease in the virtual space. Oceans and mountains wont keep you apart! 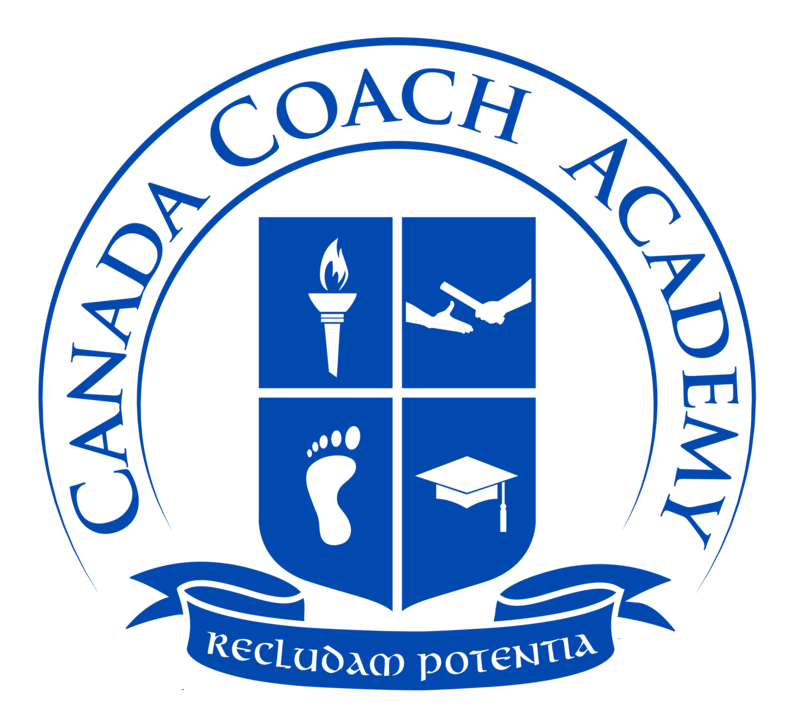 You can hire a coach, or you can hire an Academy Coach. Experience the difference. Call us for a free consultation today.